This is our high tack general purpose hot melt adhesive, which is ideal for paper-to-card applications and will even bond some light plastics. Our 1001 double sided tissue tape is ideal for general print and display applications. 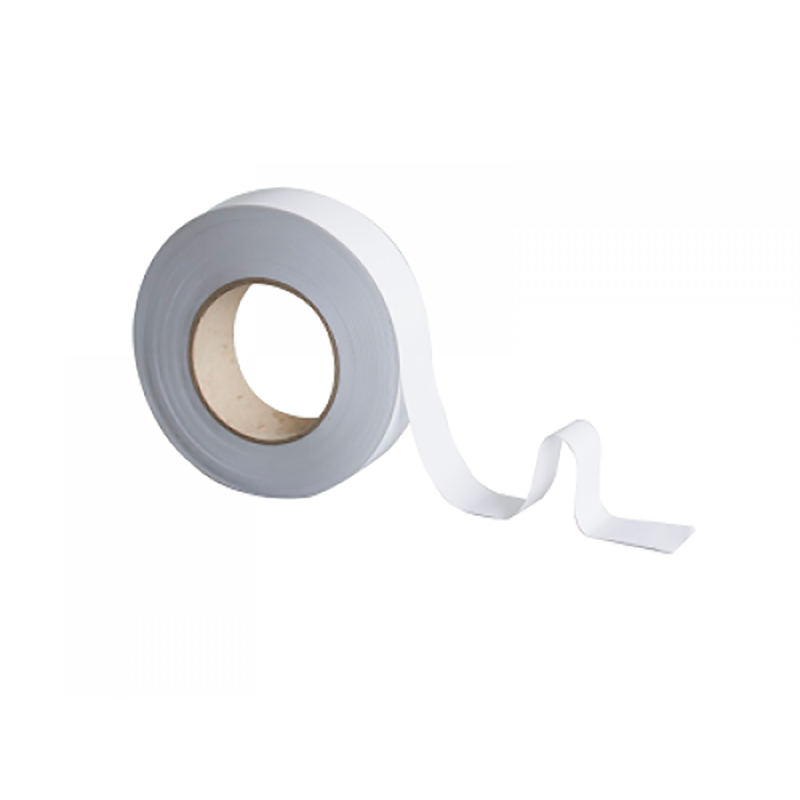 Please note we recommend this tape only for indoor applications.